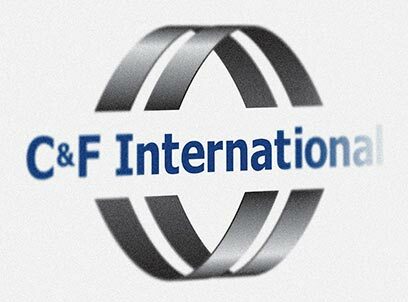 C&F International is one of the largest independent steel trading companies in the world. The company markets steel products and raw materials throughout the entire steel industry chain. Its services range from pure back-to-back trading transactions to storage, financing, transportation and delivery, toll processing and participation as supplier in large scale construction projects. The company combines the core competencies of CCC Steel and the Ferrostaal Metals Group, the former companies encompassing the trading activities of Villacero, MPC Münchmeyer Petersen & Co., and Ferrostaal AG. This joint venture started in 2008, although the basis companies’ history dates back to 1894. C&F International has three central operation hubs located in Hamburg, Essen, and Houston, and subsidiaries, affiliates and branches in 58 cities around the world.